The Daihō’onji Temple, also known as the Senbon Shakadō in Kyoto, is an ancient temple founded by the Buddhist monk Giku. 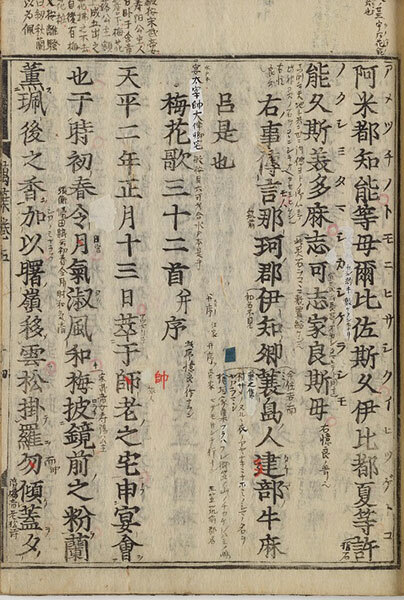 To commemorate the 800th anniversary of its founding in 2020, a collection of Kamakura masterpieces such as the Shaka Nyorai, Ten Major Disciples of Buddha, and Six Manifestations of Avalokitesvara, from Daihō’onji Temple will be displayed. 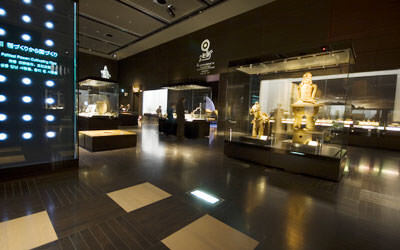 To honour the ascension of the Crown Prince to the throne, there will be free admission for the Cultural Exchange Exhibition. We hope to see you at the museum. 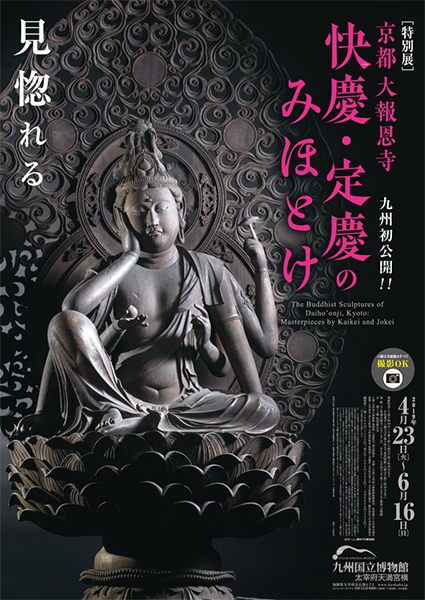 *Admission fees will be charged for entry to the Special Exhibition: The Buddhist Sculptures of Daihō’onji temple, Kyoto Masterpieces by Kaikei and Jōkei.